CMW Announces Additional Headliners: Joey Bada$$, Mick Jenkins and more! From March 3rd-10th, fans who buy one wristband, can get a second wristband free! Simply visit here and enter the special promotional code, which will be announced via Twitter March 3rd at 11am. 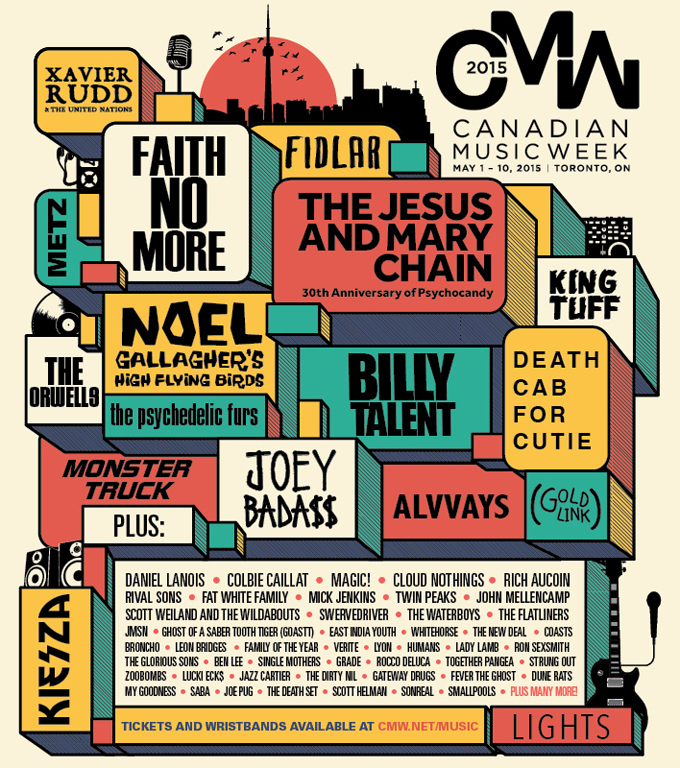 CMW will showcase over 1000 bands in 60 different venues across the city.